Windows 10 mobile anniversary update is out. Microsoft has just updated it blog post dated August 2nd, with the arrival of the windows 10 anniversary update for PC. 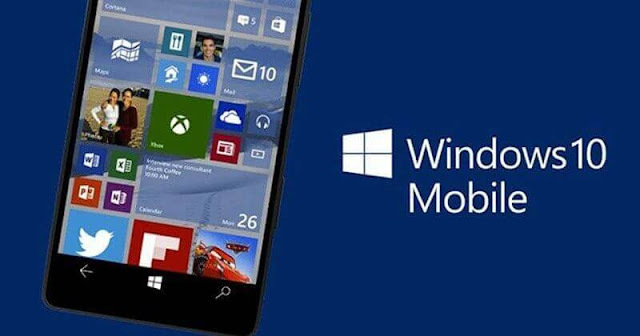 Now windows 10 smartphone user will now be able to enjoy the new feature on their mobile devices. Instead of unlocking your screen, Windows 10 users can now control music playback right from the lockscreen. The lockscreen also come with a shortcut to get to the camera instead of back button. The notifications has been worked on both in term of visuals as well as behavior just as on the desktop. Window 10 mobile anniversary update also allow user to further customize the quick settings, allowing users to rearrange the tiles as they want. Windows 10 mobile user can now sync notifications between windows 10 mobile and windows 10 for PC, which atimes allows you to respond to the those notifications screen. With this new feature it will be understandable if windows 10 mobile user can't wait to get their hands on it. You can check your smartphone settings to see if the update is already there, If not just wait a little longer for it to roll out.